Main page » Shona Art sculptures » Spiritual Shona Art stone sculpture "Wait and see" handmade in Springstone. H 56 cm / 26 kg. Spiritual Shona Art stone sculpture "Wait and see" handmade in Springstone. H 56 cm / 26 kg. 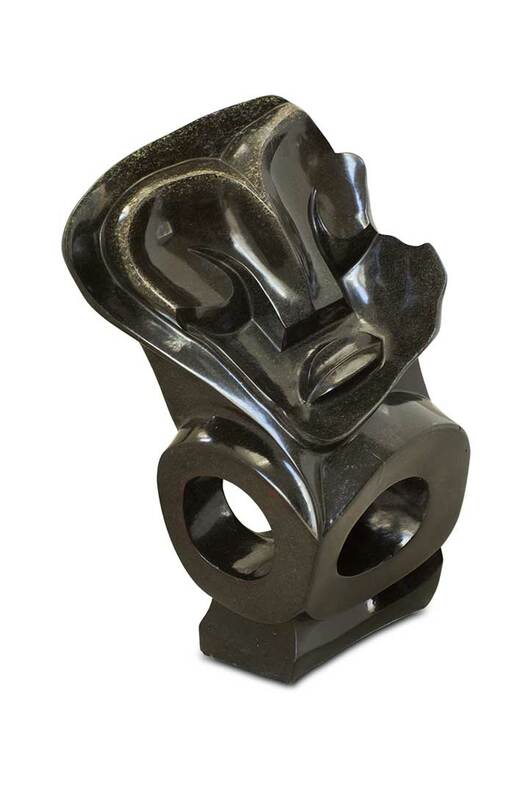 Spiritual Shona Art stone sculpture "Wait and see" handmade in Springstone.